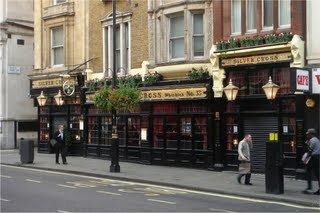 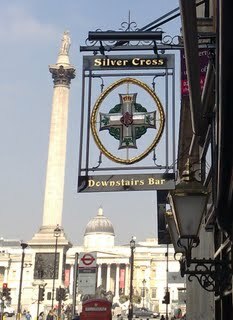 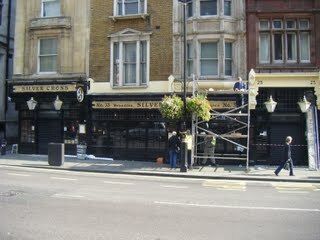 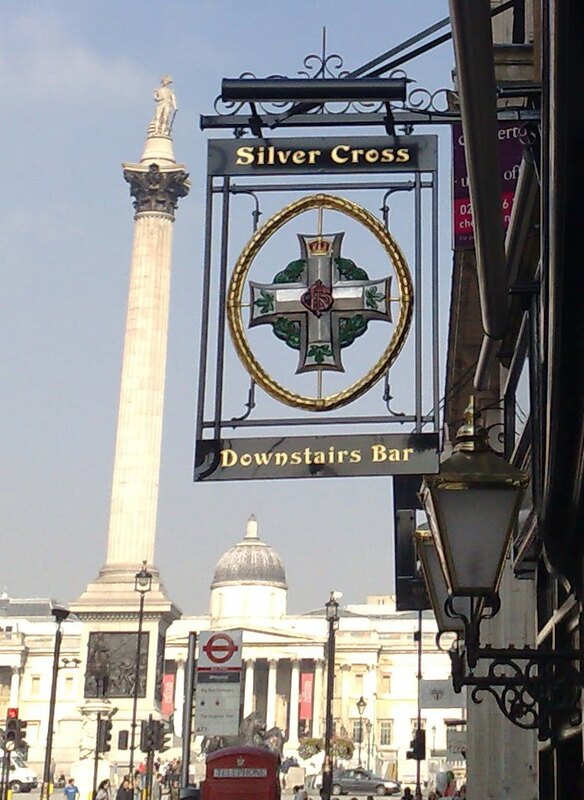 A famous pub on Whitehall The Silver Cross have been transformed with our new signage and lighting scheme. 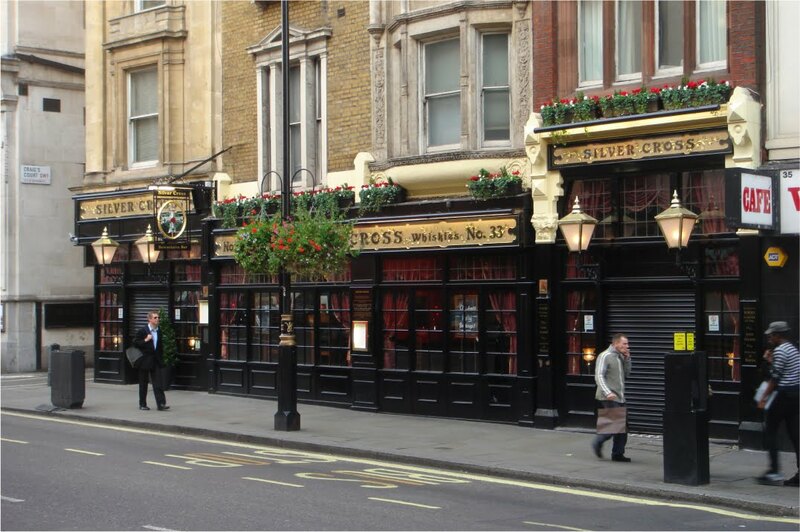 Our skilled team has the knowledge and craftsmanship to produce great quality products. 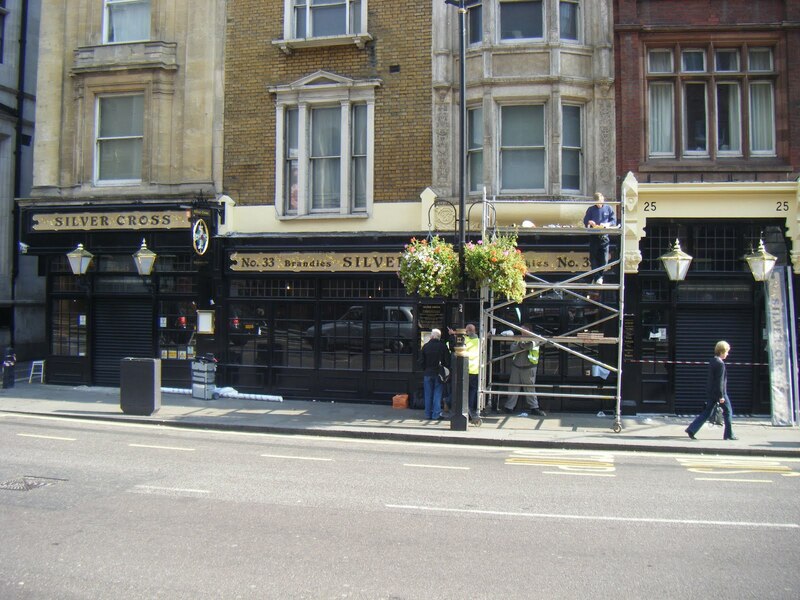 We designed and manufactured all of the interior and exterior signs in-house.